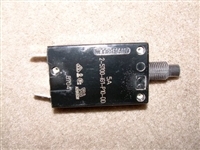 Relay for PCM excalibur and Pro Sport with engine serial number 440612 and up thru 2006. This is for the ignition, starter and fuel pump. 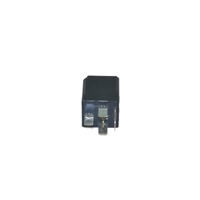 (Tyco VF4-65F11-B01) Starter relay for PCM GM, Excalibur and Pro Sport engines from 2007 on. PCM fuse link with the 100 Amp fuse wire. This is for PCM GM engines from 2002 on. 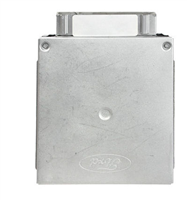 For older PCM & Indmar engines without Pro-Tec electronic ignition. 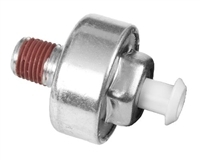 Can be used on Ford and GM engines with points or breakerless ignitions. 1988 and prior systems used this set. 7mm. 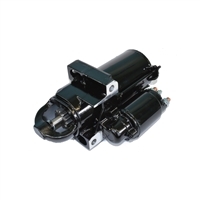 This is the bottom mounted starter for the 6.0L engines (ZR6,ZR409 &ZR450). 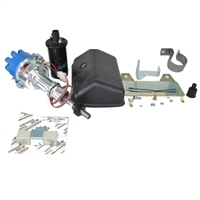 Electronic conversion kit for PCM FORD Left Hand Rotation Pro-Tec Motors. This is the PCM tune up kit for engines 1986 and prior 302 and 351 Ford Windsor. This is the distributor cap and rotor kit for the PCM GT-40 engines. It is also called a tune up kit. 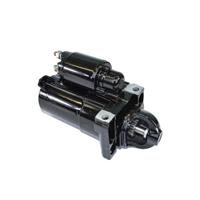 This is the bottom/front mounted starter for most 305/350 PCM engines. This is the Nautique 5 AMP circuit breaker for the bilge pump switch. 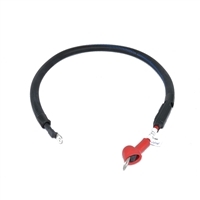 Plug Wire Set – Pro Tec PCM engines (with coil packs). Year ranges 1989-1995. Not for GT-40 engines (use RK120015 for GT-40 engines).